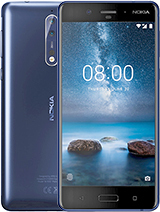 Nokia 8 was announced yesterday with dual 13 MP cameras and Carl Zeiss optics. The first true Nokia Android flagship restarted the debate which high-end device sports the best camera setup. 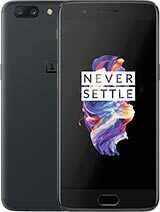 We decided to put the Nokia 8 against two of the better cameraphones – the Samsung Galaxy S8+ that takes amazing low-light photos and the fan-favorite OnePlus 5 with a 16 MP sensor behind a wide-angle lens plus 20 MP one with a telephoto lens. 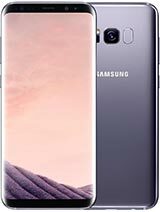 All three phones work in a completely different way. A comparison review is on the schedule but until it comes out, check out the specs and tell us which phone do you expect to take the most impressive photos. You can also come and see our first Nokia 8 camera samples, including the cringeworthy #bothie. Or check out the camera battle we did last month between the OnePlus 5, the iPhone 7 and the Galaxy S8.